It's that time of year again. 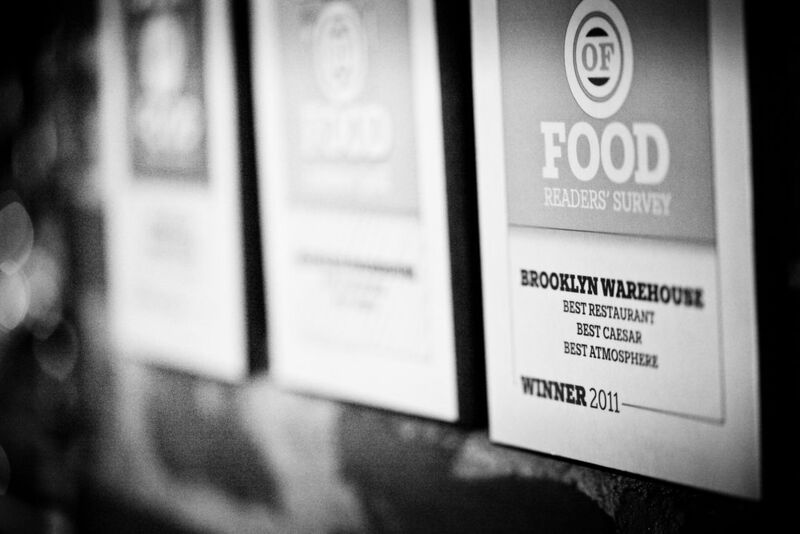 Time for you to place your votes for who you think does it best when it comes to food & drink in the city. Places that make you proud to be living in Halifax, or to be from Nova Scotia. Our regional food culture is exploding with amazing options and we are so happy to be part of this great change. 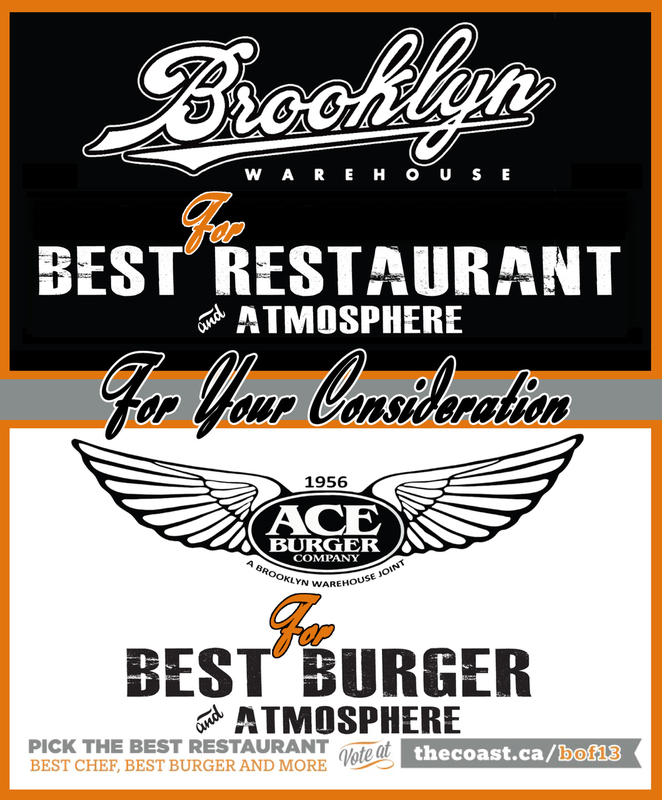 Click the image below to vote with your mouth and let everybody know who you think does it best. Taste of NS Culinary Guide Sneak Peak!